Not a bad way to spend Art History class! 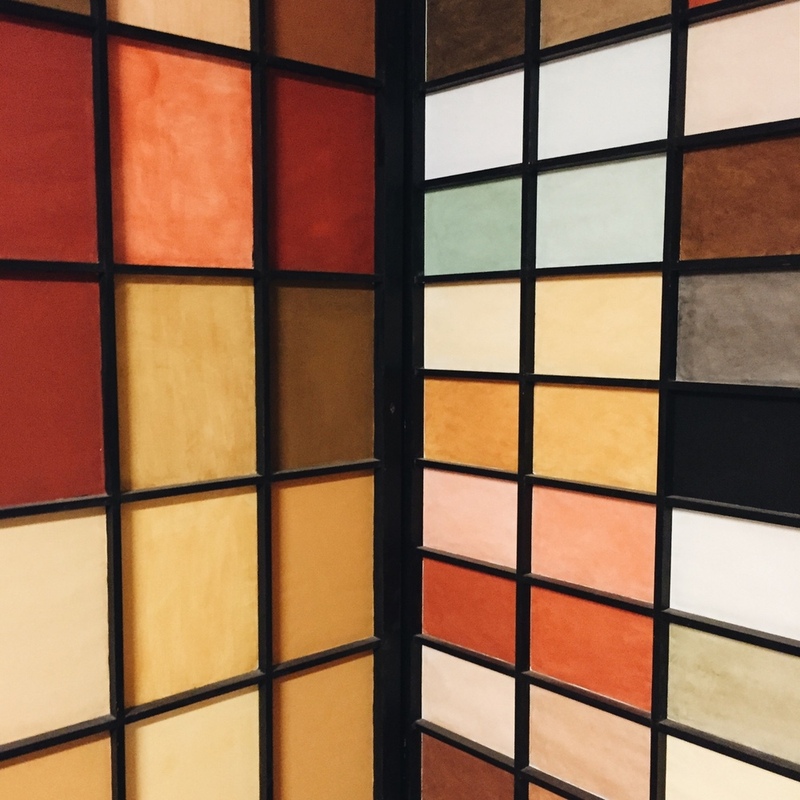 Today we visited “Les Ocres de Roussillon” to learn about how ochre is used as a natural pigment that is found all around us here. Everything is so industrial and commercialized in America that it’s easy to forget how nature is where it all begins. I literally took a wet paintbrush to a chunk of pure ochre powder and it was beautiful. The gift shop was even more beautiful – I absolutely love earth tones and I could not stop taking pictures of all the rich colors on display. Afterwards we stopped for a quick detour to some sunflower fields and it was even more heavenly. Still can’t believe I’m getting class credit to live in a dream world…..